a little more in depth..
We get a lot of questions… we try to answer them on our social media platforms but we can only say so much in the tiny space provided! SO, we decided to hop on the Blog Wagon. 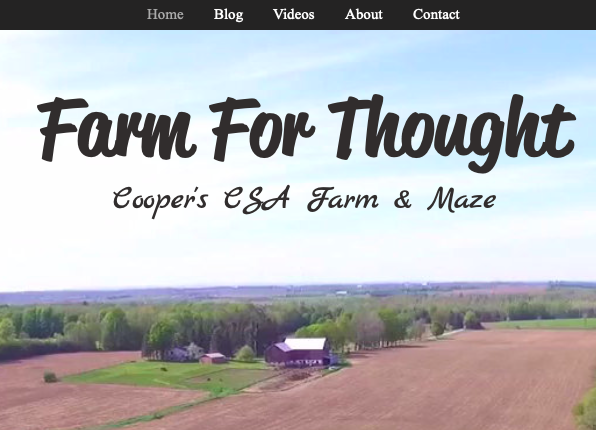 Now you can get really into what we’re blabbing about here at Cooper’s CSA Farm. You can subscribe so every week you can read something new happening at the farm or in Ontarios Agriculture sector.